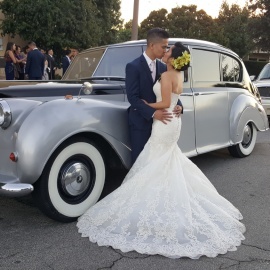 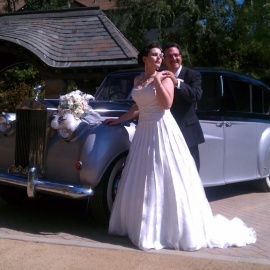 Claremont Vintage Limousines, an established Christian family owned business offers classic limousine cars rental services as well as vintage car rental for wedding in Claremont since 1991. 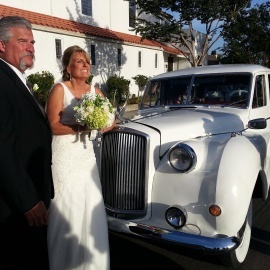 They dream to provide quality transportation service while building lasting relationships. 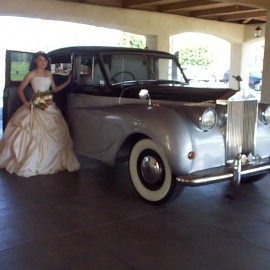 Their vintage cars are nicely restored and well maintained that provide utmost comfort and enjoyment while riding. 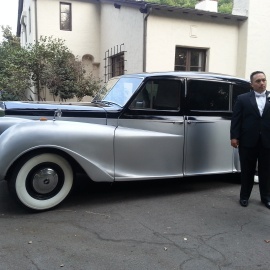 The 1965 model White Princess Rolls and 1958 model Black on Silver Princess Rolls are the highlights of the company.